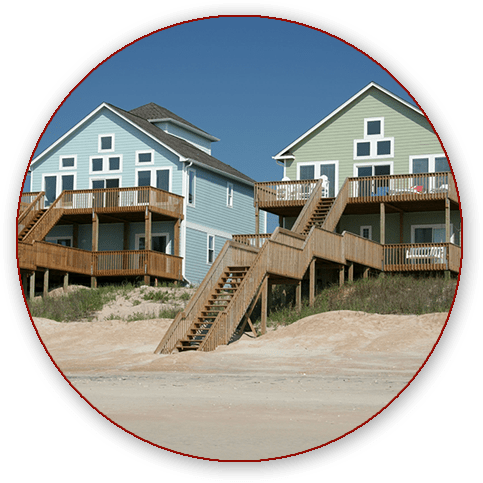 Find the Perfect Beachfront Property with Sally Davies! 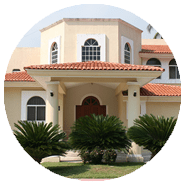 If you are looking to move to the islands of Sanibel or Captiva, FL, trust Sally Davies of Royal Shell Real Estate to help you find the home or rental property that is perfect for you. Whether you are a current resident of the islands, looking to move here full time, or just want a condo or timeshare to vacation in, Sally can show you a variety of properties you are going to love. On Sanibel and Captiva Island, almost all of the properties have easy access to the beach, and have great views of the ocean. Sanibel, FL is beautiful year-round. Known as the Seashell Capital of the World, the beaches of Sanibel feature white sand as far as the eye can see, and you can always find unique seashells to add to your collection or make great souvenirs for your family. When you move to Sanibel, you become a part of a community that loves the island we live on. The city works hard to protect the island’s wildlife and ecosystem, and our community welcomes anyone who loves Sanibel Island’s natural beauty as much as we do. Homes in Sanibel, FL are unlike any homes on the Florida mainland. No building can be taller than a palm tree, and while there are quite a few building regulations, the residents of Sanibel Island would not have it any other way. You will not find anything “cookie cutter” about Sanibel. Development for homes and business is limited, and population density is kept low to balance the nature preserves that cover the island. If you love the idea of beautiful sandy beaches and a huge variety of nature to explore right in your backyard, Sanibel, FL is perfect for you. 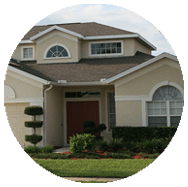 Call Sally today to learn more about available properties: (239) 691-3319. Captiva, FL is home to properties with spectacular views that you are sure to fall in love with. Like Sanibel Island, Captiva boasts gorgeous sandy beaches, a variety of water sports, and a wide array of other fun and unique activities. The island residents of Sanibel and Captiva form a tight-knit community, where you will always feel welcome, whether you choose to live here year-round or just want to spend your winters with your toes in the sand. Unlike Sanibel Island, Captiva, FL is less regulated, but that does not mean it is any less beautiful. Captiva features unique homes and rental properties that sit on just over one square mile of beautiful beaches and stunning nature. 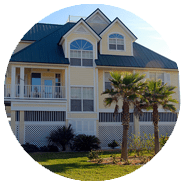 No two homes on Captiva Island are the same, which means that you are sure to find a home or rental property that matches your unique style and needs. If you are interested in renting a property for a few weeks, or would like to live permanently on a gorgeous island with a small population, call Sally Davies for more information on Captiva properties available to you: (239) 691-3319. 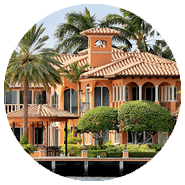 When you trust Sally Davies with your Sanibel or Captiva home’s listing, you get the benefits of an experienced realtor and a network of reputable real estate agents from across Sanibel, Captiva, and all of Florida. We work hard to market your property effectively, which can include advertisements in local media, mailings to Royal Shell Real Estate’s extensive customer list, listings on a variety of online sources (including Royal Shell’s websites), open houses, television ad campaigns, and more! 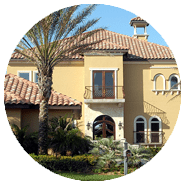 To learn more about how Sally Davies and Royal Shell can assist you in selling your home, call today: (239) 691-3319. Born in Bristol in Southwest England, Sally Davies has over a decade of experience in property management and island rentals. After years of visiting Sanibel regularly, she made the island her home in 1996. Sally specializes in international customers, seniors, second homebuyers, and investment properties, but she is capable of assisting nearly any customer with their needs. She was one of the original employees at Royal Shell Vacations, and looks forward to using her knowledge of the vacation rental market to assist you in finding the perfect home or rental. 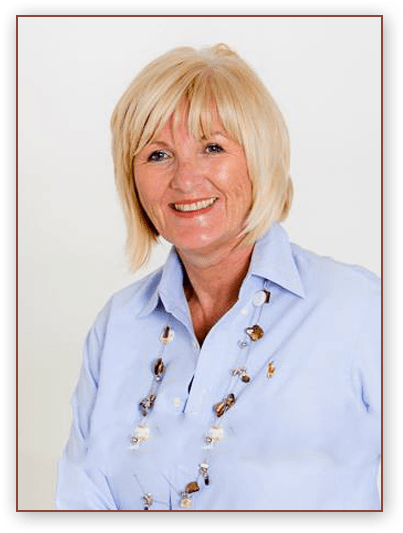 Sally is a designated Sanibel & Captiva Island Specialist from the Sanibel & Captiva Board of Realtors, an e-PRO, and holds a TRC (Transnational Referral Certification). She was also awarded the designation MCNE (Master Certified Negotiations Expert). Sally is active in the Sanibel and Captiva community as a volunteer for FISH of SanCap, SCCF (Sanibel-Captiva Conservation Foundation), and a member of the ABWA (American Business Women’s Association).